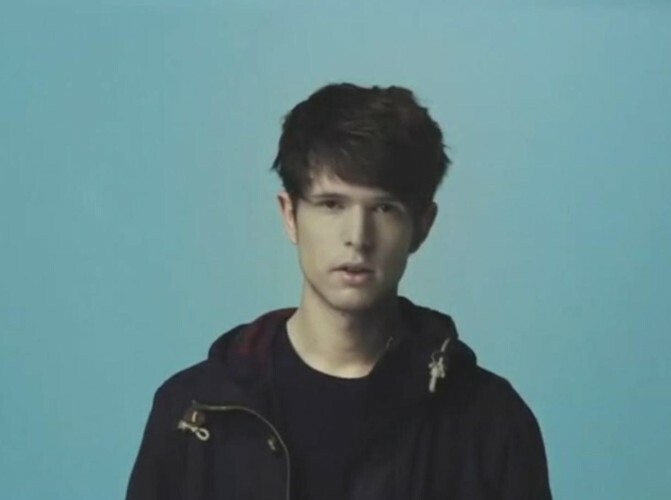 James Blake is an English electronic music producer and singer-songwriter from London. On 6 January 2011, Blake was announced as runner-up in BBC's Sound of 2011 poll. His eponymous debut album was released in the United Kingdom on 7 February, 2011. On 19 July 2011, he was nominated for the Mercury Music Prize 2011 for his self-titled debut album.